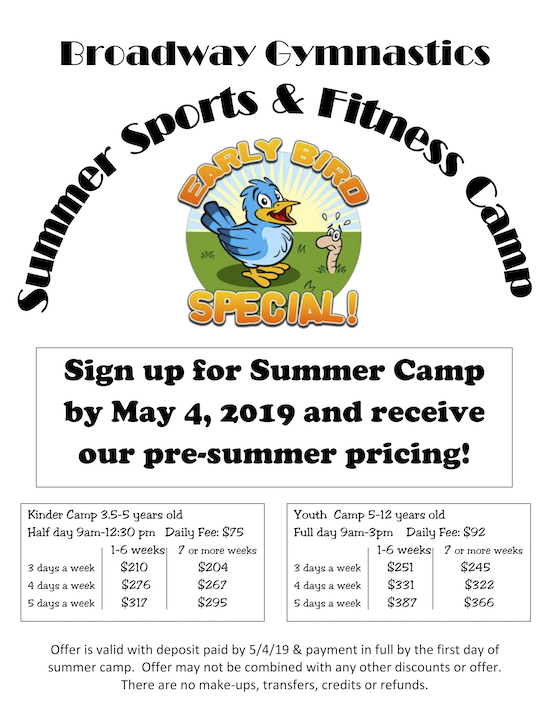 Click the tabs below to see more information on each camp! 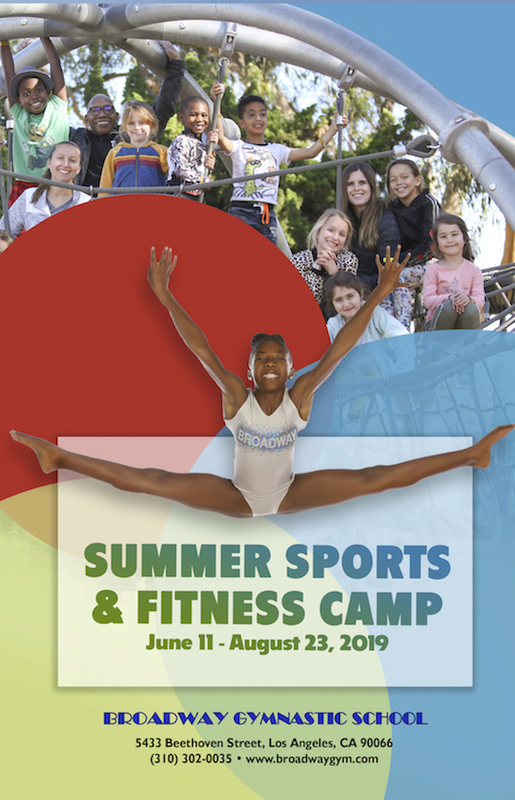 Our spectacular gymnastics and sports camp incorporates exercise and education into a fun-filled day program. Gymnastics paired with other sports as well as art, drama, fieldtrips, and swimming ensures children will get the most out of each day. Camp begins at 9am and is filled with an exciting array of activities to captivate all ages until the camper goes home at 12:30 or 3pm. We offer flexible scheduling as well as before (8am-9am) and aftercare (3pm-5:30pm) for youth campers. For enrollment, please contact the Special Education Director directly. An innovative camp has been designed for the pre-competitive and competitive gymnast. World-class coaches train boys and girls for all levels of competition. Video taping, dance and gymnastic related outings are planned for enrichment and cross training. We welcome competitive gymnasts from other areas.